It was never a slam dunk for Jerry Seinfeld to play himself during the show’s initial development. 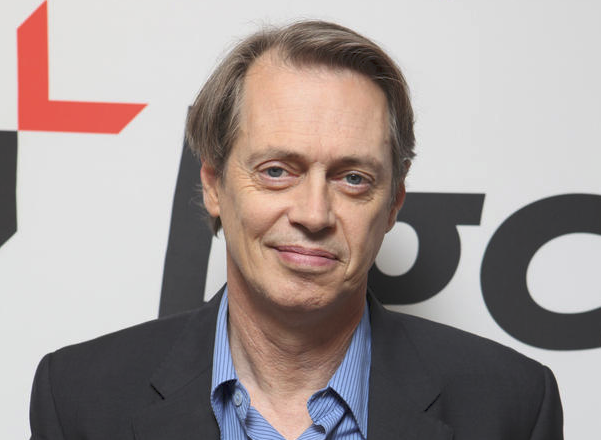 In fact, acclaimed actor Steve Buscemi auditioned for the role of Jerry. Needless to say, he still went on to have a great career. The role of Elaine was also hotly contested. Julia Louis-Dreyfus beat out the likes of Rosie O’Donnell, Mariska Hargitay, Megan Mullally, and Patricia Heaton for the gig.